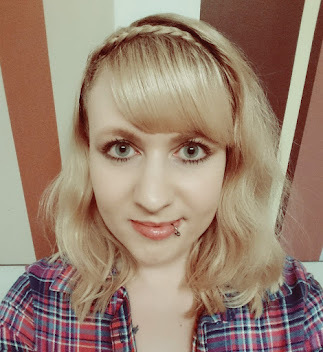 Louise's Creative Corner: Thirteen: The Horror Collection Out Now! 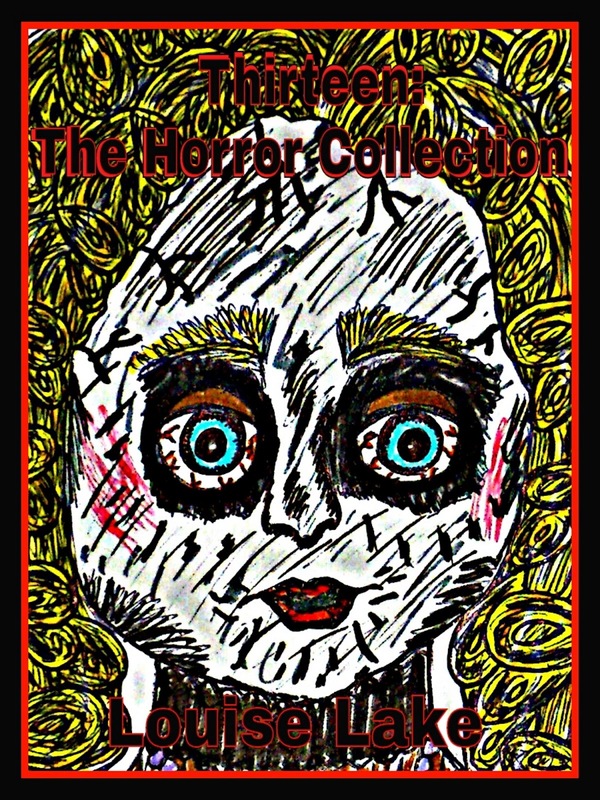 Thirteen: The Horror Collection Out Now! The wait is finally over Thirteen: The Horror Collection is out now! 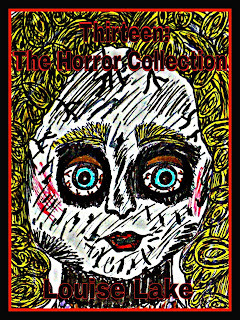 Thirteen: The Horror Collection is a collection of thirteen short horror stories with vampires, werewolves, zombies, an antique doll, aliens, a demon, witches, the devil, mermaids, a puppet clown and a deadly infection. WARNING: READ AFTER DARK!